What would you do if you were born to be a predator?Would you fight your natural instincts or give in to your nature? Available from most online ebook retailers. Buy in paperback from Amazon. 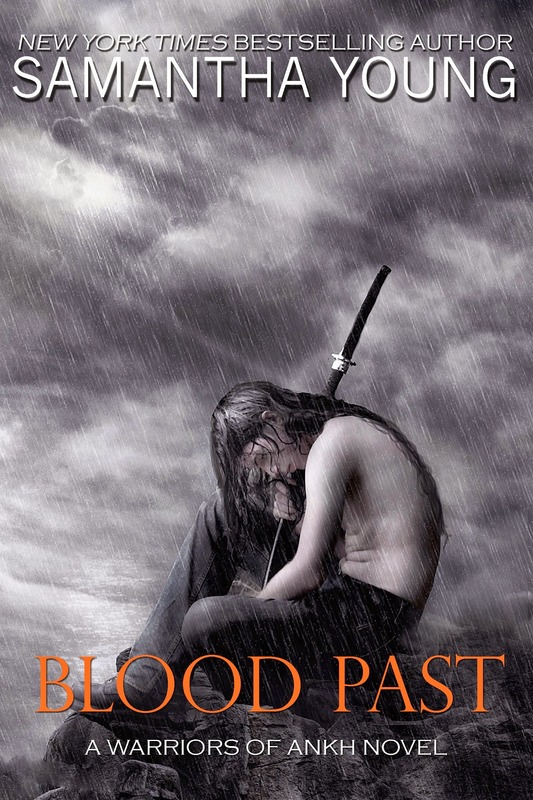 Travelling to Scotland to find her mother’s bloodline, Eden is soon embroiled in the politics and training of the Scottish Warriors of Neith. It is a world where some stand with open arms ready to welcome her as family, while others keep a wary distance, conspiring against her. Through it all Eden learns of love, friendship, and what it means to be a warrior. 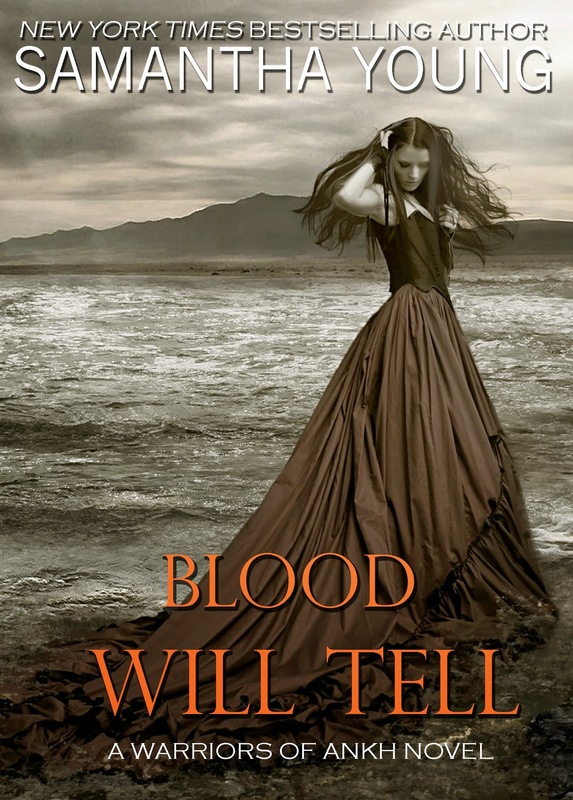 Her future has promise... that is until a man she thought was forever gone from her life returns to threaten it all. 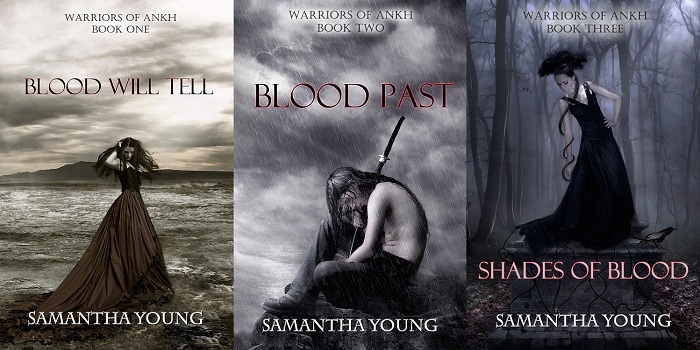 I Am Midnight, the action-packed, darkly romantic young adult paranormal trilogy from New York Times bestselling author Samantha Young. 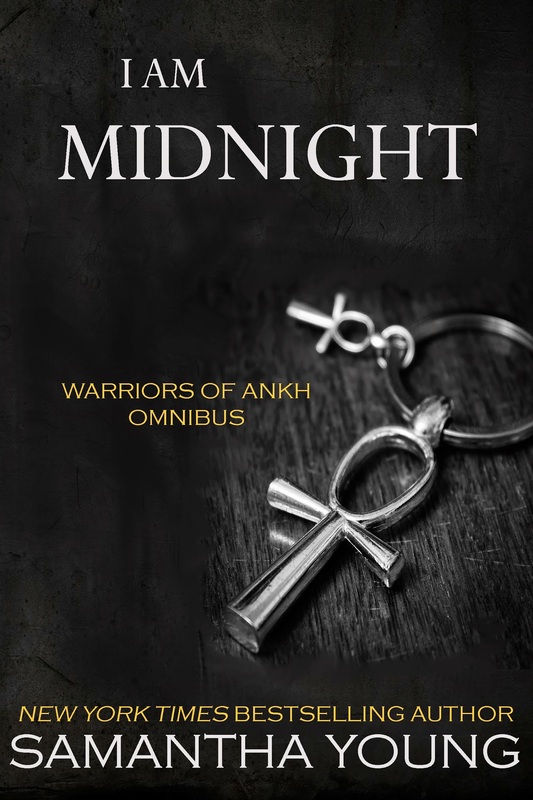 Find out in this special omnibus edition of the Warriors of Ankh trilogy. 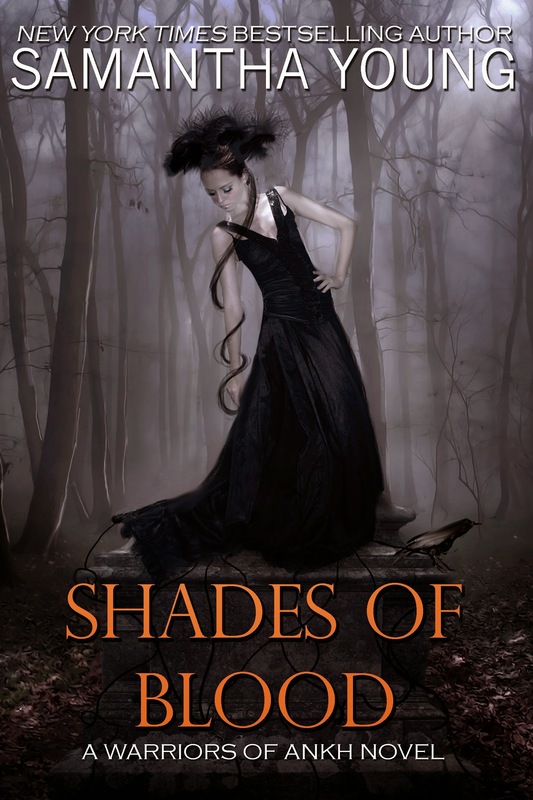 Book Three - Shades of BloodCover design by Samantha Young. Available from most online ebook retailers.